Read and light all candles: The first candle represents the Child of the Virgin. The second candle represents the King. 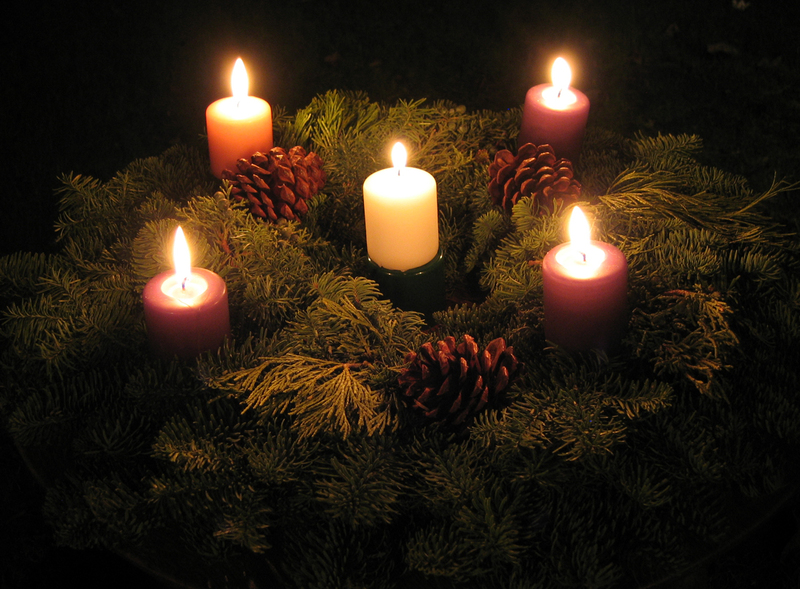 The third candle represents the Prince of Peace. The fourth candle represents the Savior. The center candle represents Jesus, the Messiah. Read: Hello, sweet baby Jesus, lying in a manger. We’ve been expecting you, Messiah! We’ve prepared for your birth, Child of the Virgin. We’ve anticipated the arrival of our King Jesus. And oh, how we have been longing for you, our Prince of Peace. Now it’s Christmas Eve, and here you are, announced by angels and guarded by shepherds and livestock. We’re so glad you’re here, since we need you now more than ever. We’re not very good at waiting, but we will keep expecting you, preparing for your next Advent, when you will gather your people to be with you forever. Pray: Everlasting Father, thank you for sending us your Son, our Messiah Jesus. In His precious name we will rejoice forever, Amen. In Luke 1, the angel Gabriel announces the divinely-appointed births of two world-changing babies. First he tells Zechariah that Elizabeth will give birth to John the Baptist. Next he tells Mary that she will give birth to the King, the long-awaited Messiah. Zechariah and Mary both respond with a question. Similar, but subtly different. Zechariah’s question carries doubt, whereas Mary asks for clarification: This will be, but how?, she might have said. Too often, my questions sound more like Zechariah’s than Mary’s. Doubt first, trust later. To both Gabriel said, “Do not be afraid…” That might just mean they had a darned good reason to be afraid! I wish I were more like Mary, meek, humble, accepting. But God made me in a different, fierier furnace and, as much as I love Him, I’m stubborn and seem to need to wrestle with Him first. I’m also a big scaredy cat. Most days I am content to be a spectator, to cheer others on from the sidelines. I don’t crave fast-paced action. I like comfort. I’m pretty convinced, however, that God doesn’t intend for our lives to be too comfortable. When we’re comfortable, we rely on ourselves; discomfort pushes us into God’s arms. 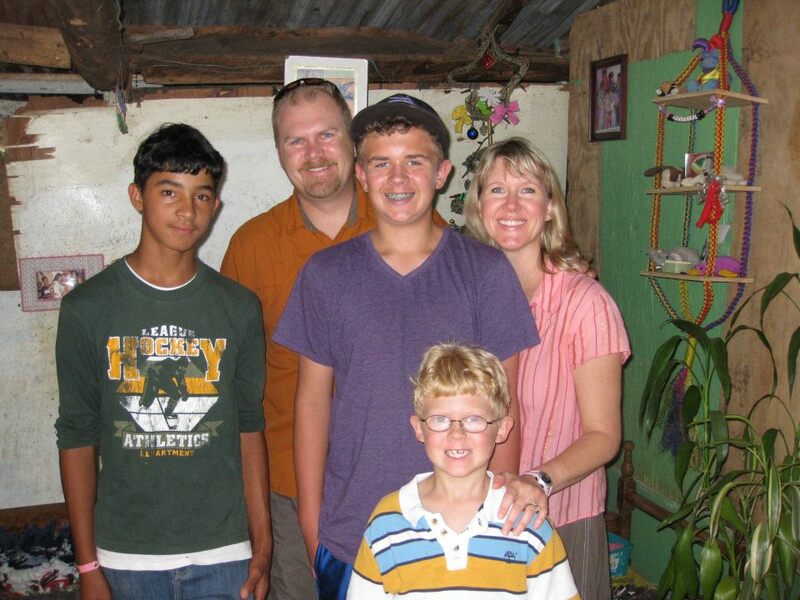 Five years ago God shook up my comfort: He gave our family the opportunity to participate in a Thanksgiving break mission trip to the Dominican Republic. 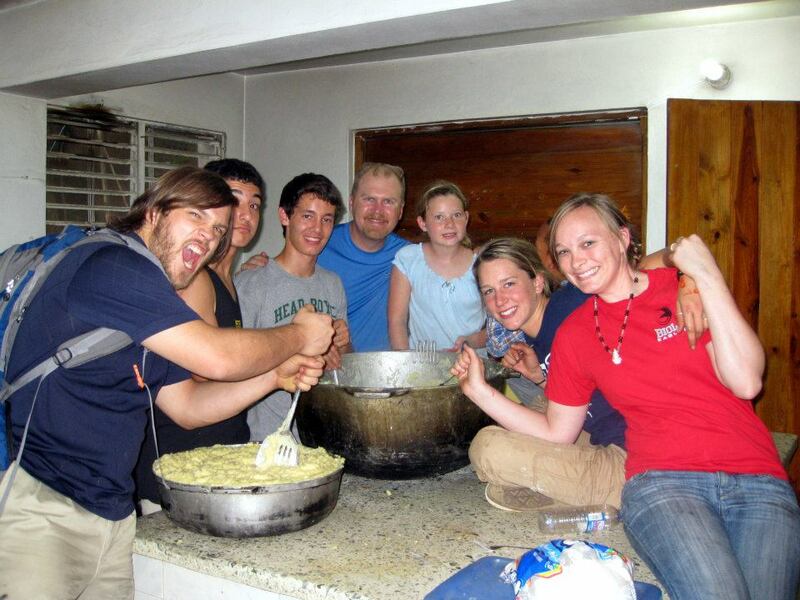 I love to travel, but travel and mission trips are not synonymous. 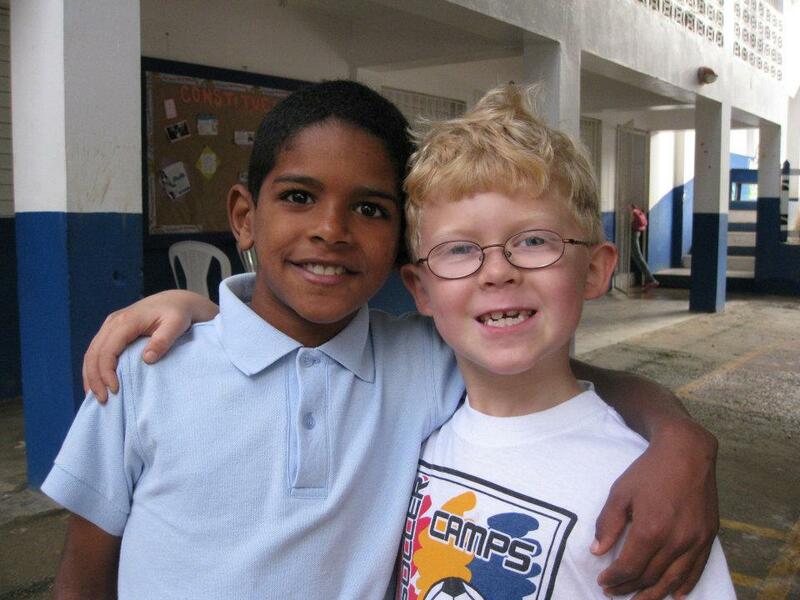 Previous mission trips had convinced me that some of us get to send money, pray, and cheer others on. I felt fine with that role. Until God called me. Do not be afraid? Right! I thought money would be a deal-breaker. God provided. I like to be well-prepared, but mission trips don’t work that way. “Flexibility” is key. Unfortunately, I rediscovered that when I’m stressed I can be a cranky control freak. But the overriding fear was: How could I be a participant and a parent? Teen would be fine–he craves adventure–but Tween is a homebody, content in his pj’s and his own company for days on end. At the time he was 7 years old, and he didn’t even like easy vacations. God and I had an ongoing conversation about all this for months. One early morning, after sleeplessly tossing through the night, I told Guy I couldn’t do it. I had time to go for a walk by myself and started to pray, when God cut me off. He said: “Be strong and courageous…for the LORD your God will be with you wherever you go” (from Joshua 1:9). I don’t typically think in Bible verses, so I recognized this verse in my head as God’s word to me. I could go to the DR because God would be with me. I told God I wouldn’t be the obstacle, however, I was open to God throwing up obstacles. He leveled them. I thought we might miss the passport deadline. Instead, we got two appointments in one day on the very day we called, early enough that we didn’t need to expedite, and then the passports arrived in one week. Another time I tried to duck out the back gate of a team work day. I didn’t feel like good company and I didn’t know how to help. But our team leader just happened to be in the driveway, looking for me. I burst into tears. Talk about humiliating, but God turned it into an opportunity to provide the support I needed to once again say yes to the trip and to God. I pleaded, “Hey, God, you’ve got the wrong person! I have all sorts of excuses why this just won’t work for me. Do you want to think this through and get back to me? I’m sure there’s plenty I can do for you right here…” And still, God was patient. He got me there in the end, with a powerful sense of His presence and encouragement along the way. *and one of my all-time favorite worship experiences: Tween’s little body wasn’t feeling great after the long trip, so we sat outside church. The congregation sang in Spanish, “Open the Eyes of My Heart, Lord.” He recognized the song, so we sang along in English. Those words—open the eyes of my heart, Lord, I want to see you—echoed what I had asked people to pray for me, that I would see God. All those prayers worked, because Tween and I had the best trip! Young as he was, he saw himself as an important member of the team. During our meetings we shared SMOGs, “small moments of grace.” God’s grace was everywhere, and we took time to notice and celebrate it together. Tween shared at least one SMOG at every meeting. Another of my fears: would I be able to do anything worthwhile? To make myself laugh and keep a good attitude, I pretended my tasks were challenges on The Amazing Race. I helped sort the 2,000 pounds of donations our team brought with us; weighed and measured kids at Anija (school); led Christmas craft projects; and peeled countless potatoes and apples for 2 huge Thanksgiving meals. More importantly, I shared coffee and conversation with house mothers at The Ark (orphanage); played and laughed and hugged lots of new friends; and shared conversation and worship with teammates. The goal on The Amazing Race is to be the first team across the finish line and win $1 million dollars. My goal was to see God and serve Him in whatever way He asked. I’m pretty sure I won. God doesn’t always call you to something you’re good at, but simply to something you can do. I didn’t expect to be good at something, so I simply made myself available. That was enough. We heard repeatedly that God doesn’t care about how much or little you have; He cares about your heart. The Big Question is always the same: Do I trust God? This trip changed me, and it changed our family. Both kids made friends and did their jobs. They grew in faith and even encouraged each other. We each saw one another with new eyes as we served together. This trip gave us the courage and preparation to spend 10 weeks of Guy’s sabbatical in Costa Rica. We were prepared for crazy motorcycle drivers, humidity and bugs, and having to think so hard to understand the language. We were ready to look for and share SMOGs, to see God everywhere. Do not be afraid… If you believe our good God has set an open door before you, then you should walk through it. Saying yes makes it easier to say yes again. The opposite is also true: saying no makes it easier to say no again—and, honestly, that scares me more than saying yes. One week five years ago still has significant impact on my willingness to trust God. I may keep arguing with Him along the way, and yet I can’t wait to see what else He has in store! Read and light two candles (purple): The first candle represents the promise of joy. The second candle represents the promise of a King. Read: In old age Elizabeth miraculously conceived her promised joy, her son John. The angel Gabriel delivered a similar promise to her young cousin Mary: she, too, will miraculously conceive a baby. But whereas John will prepare the way, Mary’s baby Jesus will be the everlasting King, the Son of God. With Mary, we trust the promise because no word from God will ever fail. Pray: We are the Lord’s servants. May your word to us be fulfilled. We wait and pray in the name of Jesus our coming King, Amen. Monday Deuteronomy 31:8 How can God’s presence comfort you in discouragement? Tuesday Psalm 5:1-3 What difference does it make that your King hears your cries and requests? Wednesday Matthew 6:9-10 What might God’s kingdom look like on earth today? Thursday Hebrews 1:1-3 How do you learn to hear the Son’s voice? Friday 2 Timothy 3:16-17 What has God said to you through His Word recently? Saturday 1 John 5:20 What does it mean to you to have eternal life with the Son of God? In my work as Church Communication Director, I have the privilege and honor of working with a talented graphic designer, an artist in her own right and also thankfully, my friend, Nancy Ingersoll. 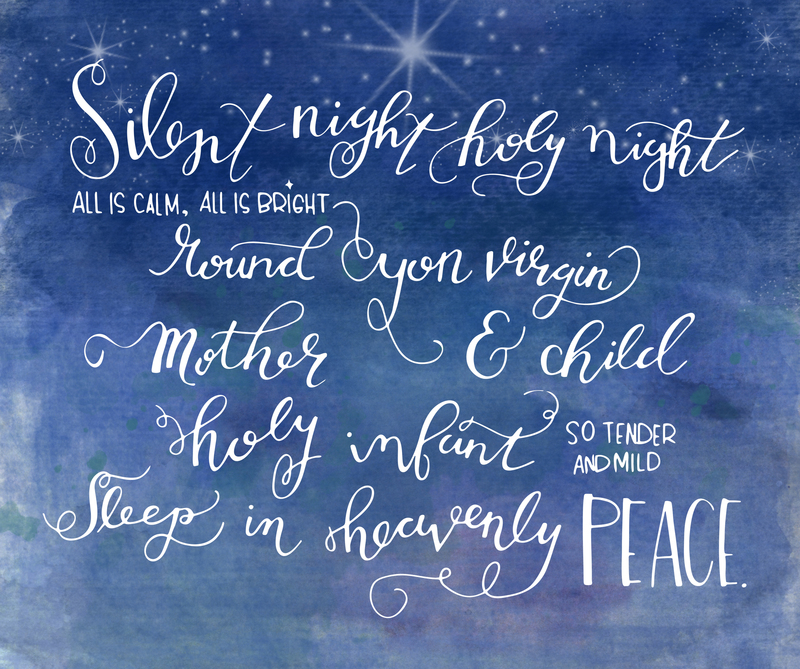 She gave me permission to share her beautiful Silent Night which she created for an Advent art display of peace-ful imagery. Please check out her work here. 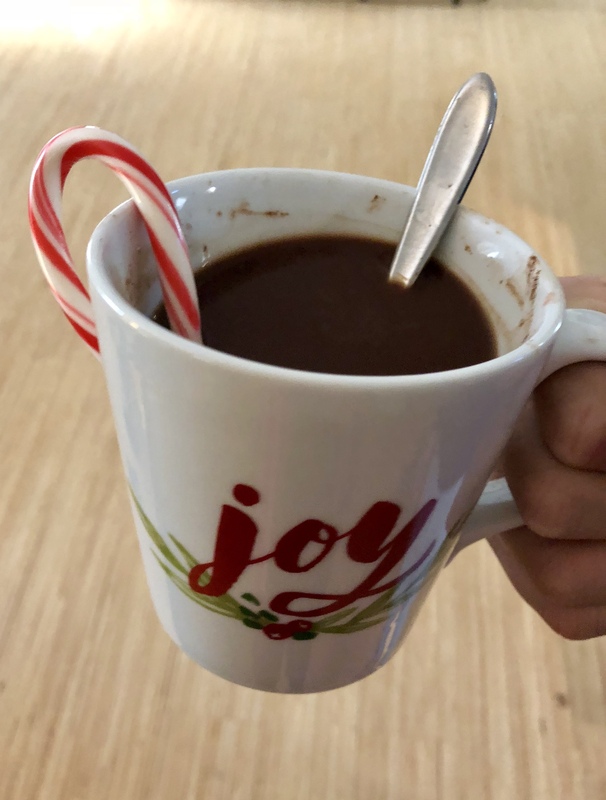 Feeling merry? For some Christmas does not feel like a merry season. For some it is hard, lonely, depressing. For most it can be exhausting. 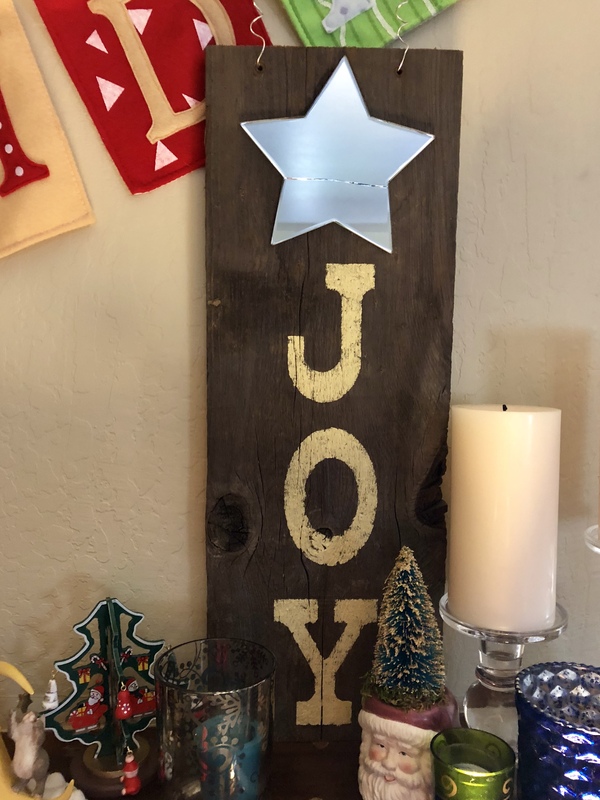 My prayer for you and for me today, tomorrow, next week, is that we will take a break from the do-ing to focus on be-ing – being still, being with God and loved ones, being at peace, being joyful. It will take an act of will, this intentional be-ing, but be strong. It takes strength to lay down our burdens when our muscles have become so accustomed to carrying them. Let’s adopt a new posture of strength: kneel. Empty our arms, then hold them out for the baby. It’s that easy, and that hard. The do-ing can wait. It’s time to light the Christ candle! 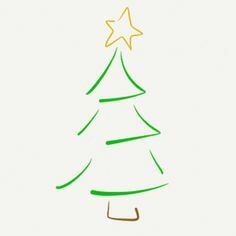 Merry Christmas, friends. Read and light all candles: The first candle represents the expectation of the One who will bring Peace. The second candle represents God’s peace in us. The third candle represents the call to make peace with one another. The fourth candle represents the Gospel of peace. The center candle represents Jesus, the Prince of Peace. Read: The angels announced: There is so much fear on earth, but do not be afraid. We bring good news of great joy. Your Savior has come! The One you’ve been waiting for, the Answer to your prayers, the Salve for your wounds. He will be your Lord and your lover, the One on whom you cast your cares, the All-Sufficient One. 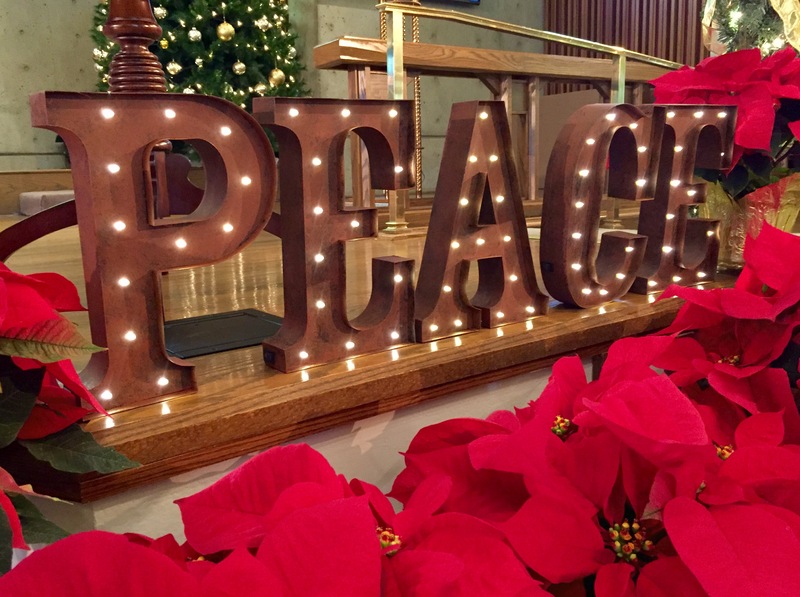 Sing with us: Glory to God and peace on earth. Come, let us worship the Prince of Peace! Pray: Dear God, thank you for the gift of your Son who is our peace. In the name of Jesus we pray for peace on earth, Amen.